Marianne Kneuer is Professor for Political Science and currently holds the position of Director of the Institute of Social Sciences at the University of Hildesheim, Germany. From 1993 until 1999 she was member in the planning staff of the Federal President of Germany, Roman Herzog. Before that she worked as a political journalist (1989-1993). 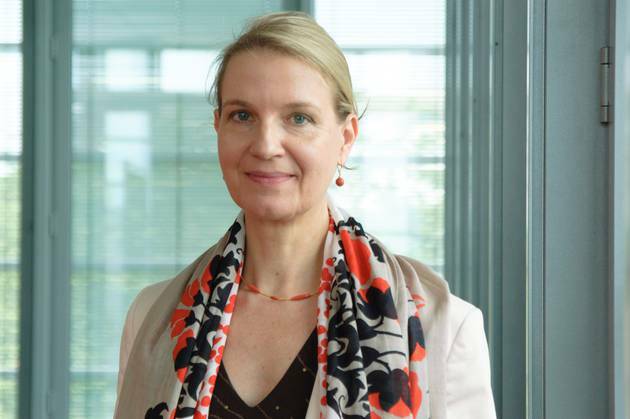 Since 2007 she is member of the Board of the German Society of Political Science; from 2011 until 2013 as president. She is edits several books series and is co-editor of the Journal of Comparative Politics (Zeitschrift für Vergleichende Politikwissenschaft). Her primary field is comparative politics, especially democratization and democracy and autocracy studies, and secondarily fields of international relations: promotion of democracy and European Politics. Her geographical focus is Central Eastern and Southern Europe with extending interests to Latin America and Eastern Europe.